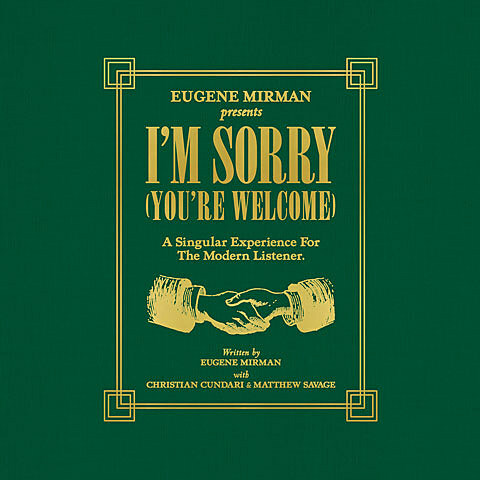 In a move reminiscent of Pink Floyd’s Everestian Discovery box set, longtime Klaus favorite comedian Eugene Mirman is set to release I’m Sorry (You’re Welcome), a “monumental 9-volume, 7-LP comedy album” on October 30 via Sub Pop. Part comedy album, part high-brow-low-brow art project, my pea brain is still processing the magnitude of this upcoming release. The project will be released on several formats, but not on CD. You can get it on vinyl. You can get it digitally. And if you have $1200 burning a hole in your pocket, limited-edition embroidered robes and an armchair with embedded audio players are also be available to pre-order now from Sub Pop’s Mega Mart (while supplies last) (obviously). It all sounds mega-weird and mega-random, and goddamnit I really wanna hear this thing. A full breakdown of the album’s contents as well as a trailer for the project are below. Eugene will do a small tour in honor of his masterpiece, including an NYC show at The Bell House on October 30. Tickets for that are on sale now. Those dates are below. 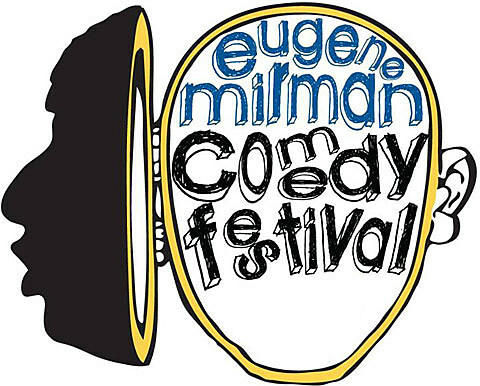 Before that tour, the comedian will be hosting the 8th Annual Eugene Mirman Comedy Festival which happens next weekend. The fest will be bouncing between The Bell House and Union Hall from September 18 – September 20 and will crescendo with an installment of Startalk Live at the gigantic Beacon Theater on September 21. Advance tickets to many of the EMCF are sold out, but there’s usually some tickets available when doors open each night. Feast your eyes on the ECMF schedule below! Basically, there’s a shitload of stuff below, so get down there. With Eugene Mirman, Ira Glass, John Hodgman, Janeane Garofalo, and more! Hosted by Chris Duffy, with Jo Firestone, Scott Adsit, and more. 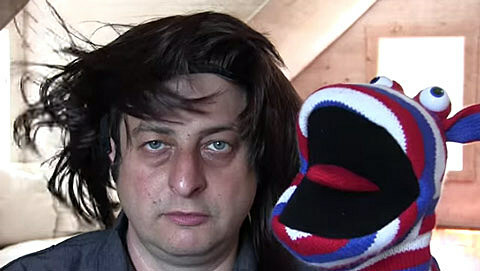 With: Eugene Mirman, Elegant Too and special guests sing songs from Bob’s Burgers, and more guests TBA! With: Jo Firestone, Josh Sharp, Chris Gethard, Kyle Ayers, Janelle James, and more! With: Elna Baker, Kevin Townley, Starlee Kine, Stephin Merritt, Maeve Higgins, Cintra Wilson, Ophira Eisenberg, and Ira Glass!